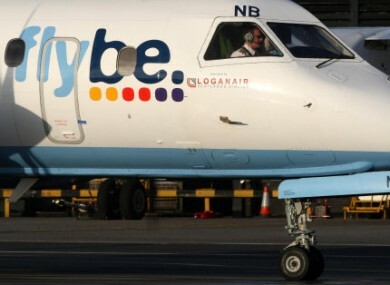 A MAN WAS arrested following an incident on a flight into Belfast yesterday afternoon. The 30-year-old man was detained on suspicion of acting in a disorderly manner on board an aircraft and endangering the safety of an aircraft. The man was taken into custody at George Best Belfast City Airport and has since been released on bail pending further enquiries. Email “Man arrested on flight to Belfast for endangering safety ”. Feedback on “Man arrested on flight to Belfast for endangering safety ”.